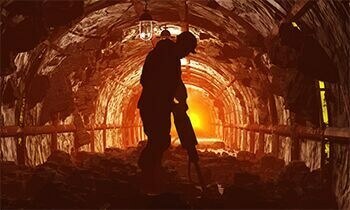 Wiseguyreports.Com adds "Platinum Mining Market -Market Demand, Growth, Opportunities, Analysis of Top Key Players and Forecast to 2025" To Its Research Database. The "South African Metals and Mining Industry 2017" report has been added to ResearchAndMarkets.com's offering. The "EU: Platinum Ores And Concentrates - Market Report - Analysis And Forecast To 2025" report has been added to ResearchAndMarkets.com's offering. Platinum Group Metals Ltd. is taking steps to restructure its mining operations at the Maseve Mine in South Africa. 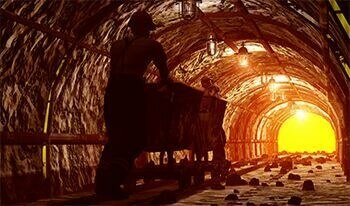 The restructuring would involve a change in primary mining method and cost reductions to create a sustainable future for the mine. Technavio has announced the top five leading vendors in their recent global platinum group metals market report until 2021. This research report also lists six other prominent vendors that are expected to impact the market during the forecast period. Stillwater Mining Company today announced that it has been informed that the review by the Committee on Foreign Investment in the United States (CFIUS) related to the proposed acquisition of the Company by Sibanye Gold Limited has been completed.